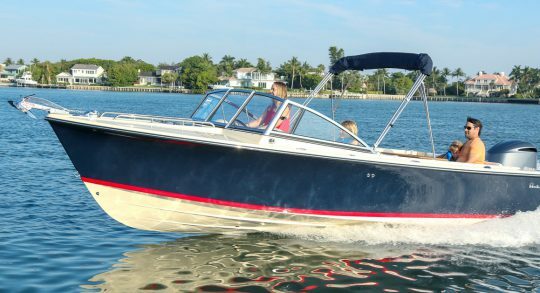 Jerry Todd has enjoyed a professional career in the recreational marine industry, serving the needs of cruising families since 1973. 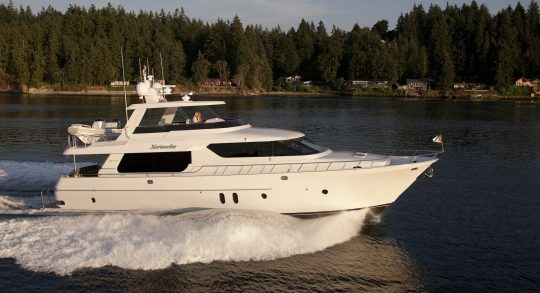 His career path began in Marketing with Tollycraft Corporation and from there, ownership of Seaward Yacht Sales, the Northwest Dealer for Grand Banks, Uniflite, and Chris Craft. Jerry has also held and served in general management positions with West Bay SonShip, Grand Banks NW, and Olympia Boat Centers. 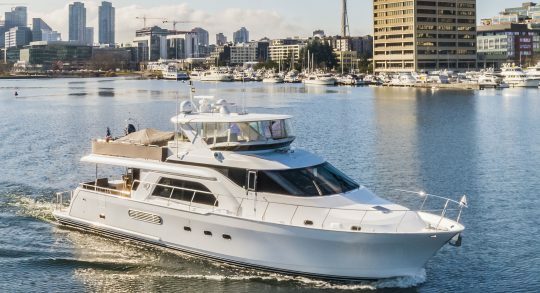 Not only has he catered to the boating public, but has served the industry itself, sitting on numerous board member positions with Northwest Yacht Brokers Association, Northwest Marine Trades Association and National Marine Manufacturers Association Speaker’s Bureau. 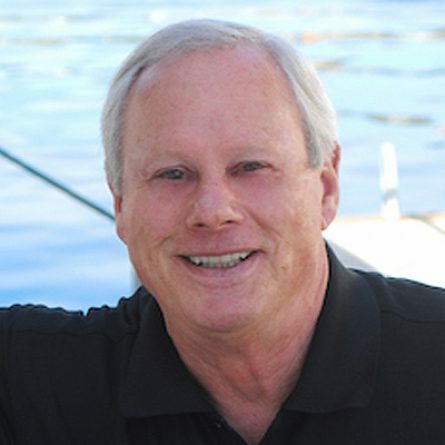 He has been an accredited CPYB Yacht Broker since 2001 and with Alexander Marine since 2013. With industry leading experience and a passion for the sport, Jerry is a great choice to help one’s purchase or sale of their next vessel.